Janet is kept busy managing the exceptional housekeeping crew, doing laundry, checking the hot tubs, doing mid-week cleans as needed, and generally overseeing the physical condition of the property. 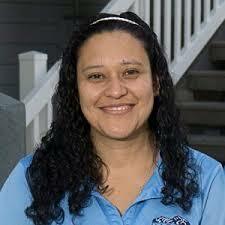 Most importantly, she provides prompt and pleasant attention to the needs of those who are staying at Habitat. Her service has been acknowledged by many!